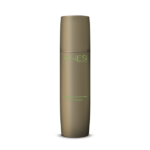 A cleansing gel which transforms into a foam with a few drops of water. 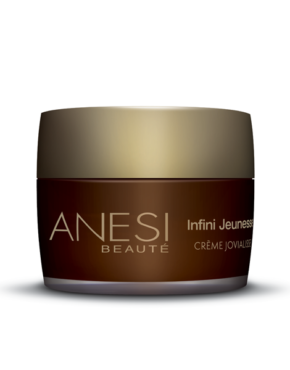 Effectively eliminates impurities. 200 ml. Leaves skin clean, clear and with no shine. The combination of purifying and sebum-regulating ingredients contributes to improving the skin condition. Long-term use neither dries nor disrupts the skin PH balance. Main ingredients: Iris Germanica Plant, Zinc, Laminaria Algae, AHA fruit cocktail (Peach, Apple and Grapefruit). Use a small amount of gel on the palm of your hand. Add warm water and gently rub with the fingertips to form a mousse. Spread over face and neck. Gently massage with circular movements avoiding contact with eyes and nostrils. Carefully rinse with a warm damp towel. Apply Lotion Contrôle with a cotton pad. 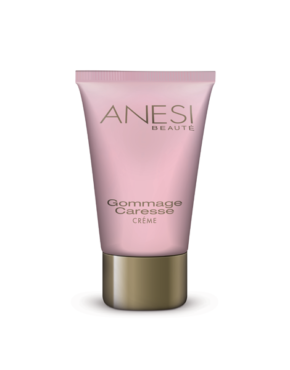 Product ID: 176 Categories: Anesi, For the Face, Oily Skin. Cleanses and improves the skin in a few seconds. Clinical studies have shown the effectiveness of its ingredients to remove impurities while respecting the natural moisturizing factor. Leaves the skin perfectly clean and clear with no shine. The fine, abundant mousse can be easily rinsed with warm water. Provides a gentle, refreshing sensation. The combination of purifying and sebum – regulating ingredients contributes to improving the skin condition.